The city of Glendora plans to accept donations for Newtown, Conn. as part of its "Bears, Prayers and Letter" project. 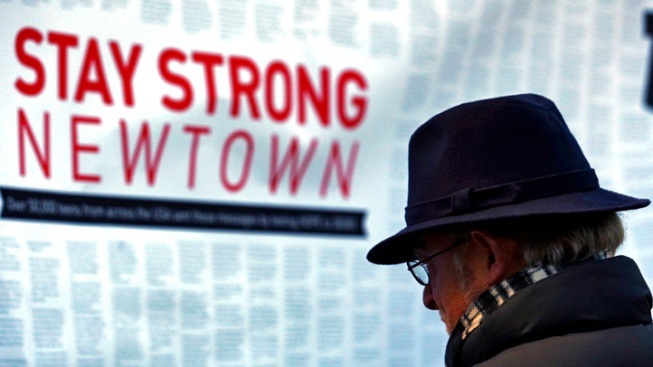 All donations will be sent to Newtown, site of last week's deadly school shooting. Donations may be dropped off at these Glendora businesses between 9 a.m. and 5 p.m.: Glendora Interiors, 118 N. Glendora Ave.; Glendora Florist, 234 N. Glendora Ave.; Cake Mamas, 865 W. Route 66 Suite C; and Ken Turner, 137 N. Glendora Ave. Donations will be accepted Thursday and Friday.